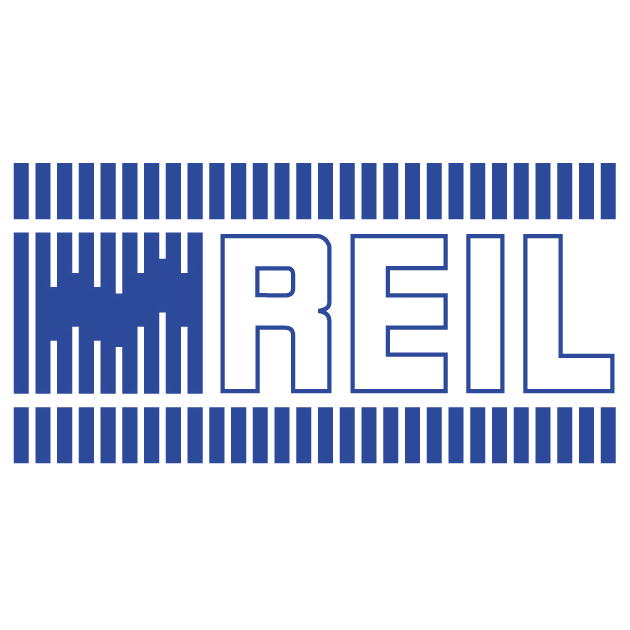 REIL Recruitment 2019 - Below are various recruitment notifications published by Rajasthan Electronics & Instruments Limited (REIL) / www.reiljp.com. As of now, we don't have any active recruitment notification by REIL featured here. We may update as soon as the organization announces a new job notification. If you are looking for any information related to previously organized recruitment drives by REIL, you can browse through previous job notifications mentioned below and get the new updates or information you are looking for. REIL Recruitment 2019 - Job notification for Engineer, Technical Assistant & Technician Posts in REIL, Jaipur, Rajasthan. Applications are invited by Rajasthan Electronics & Instruments Limited (REIL) on or before 12 Apr 2019 for 4 vacancies. REIL Recruitment 2019 - Job notification for Jr. Accountant, Technical Assistant & Other Posts in REIL, Jaipur, Rajasthan. Applications are invited by Rajasthan Electronics & Instruments Limited (REIL) on or before 12 Apr 2019 for 7 vacancies. REIL Recruitment 2019 - Job notification for Executive, Accounts Officer & Other Posts in REIL, Jaipur, Rajasthan. Applications are invited by Rajasthan Electronics & Instruments Limited (REIL) on or before 12 Apr 2019 for 7 vacancies. REIL Recruitment 2019 - Job notification for Technical Assistant, Office Assistant & Other Posts in REIL, Rajasthan. Applications are invited by Rajasthan Electronics & Instruments Limited (REIL) on or before 08 Mar 2019 for 7 vacancies. REIL Recruitment 2019 - Job notification for Dy. Manager, Sr. Engineer & Other Posts in REIL, Rajasthan. Applications are invited by Rajasthan Electronics & Instruments Limited (REIL) within 21 days of this advertisement for 7 vacancies. REIL Recruitment 2018 - Job notification for Manager, Senior Engineer & Accounts Officer Posts in REIL, Jaipur, Rajasthan on Contract Basis. Applications are invited by Rajasthan Electronics & Instruments Limited (REIL) within 15 days from the advertisement in the employment news. REIL Recruitment 2018 - Job notification for Work Attendant Post in REIL, Jaipur, Rajasthan. Applications are invited by Rajasthan Electronics & Instruments Limited (REIL) on or before 12 May 2018 for 1 vacancy. REIL Recruitment 2018 - Job notification for Security Supervisor Post in REIL, Jaipur, Rajasthan. Applications are invited by Rajasthan Electronics & Instruments Limited (REIL) on or before 28 Mar 2018 for 1 vacancy. REIL Recruitment 2017 - Job notification for Executive Director (Operations/Projects) Vacancy. Applications are invited by Rajasthan Electronics & Instruments Limited (REIL) on or before 20 Jan 2018 for 1 vacancy. REIL Executive Director, General Manager & Dy. Manager Recruitment 2018 - Job notification for Executive Director, General Manager & Dy. Manager Posts in Jaipur Rajasthan. Applications are invited by Rajasthan Electronics & Instruments Limited (REIL) on or before 22 Jan 2018 for 3 vacancies.